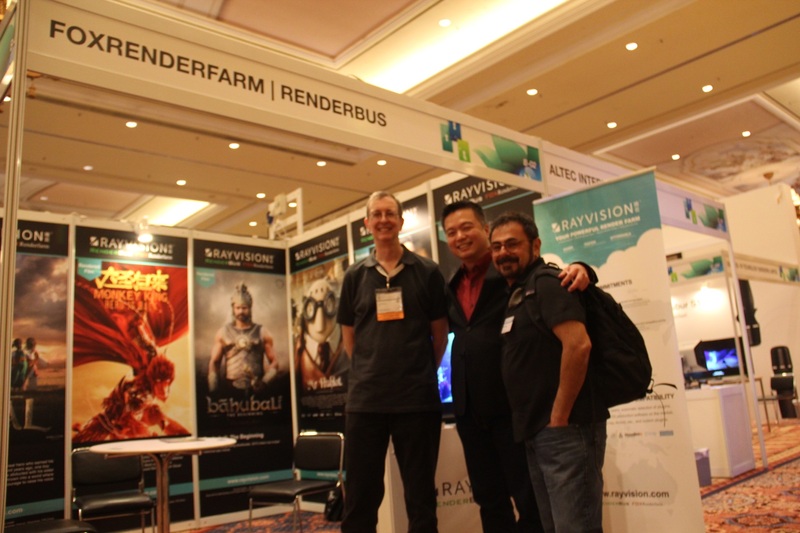 The 9th ACM SIGGRAPH Conference and Exhibition on Computer Graphics and Interactive Techniques in Asia (SIGGRAPH Asia 2016 ) took place in The Venetian Macao from 5-8th December, 2016. 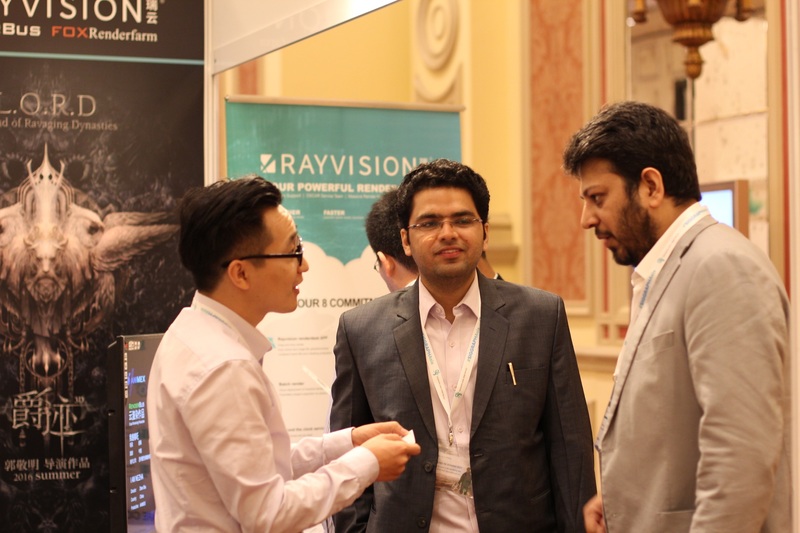 The annual event, which rotates around the Asian region, attracts more than 6000 computer graphics and interactive techniques industry leaders, experts and scholars. 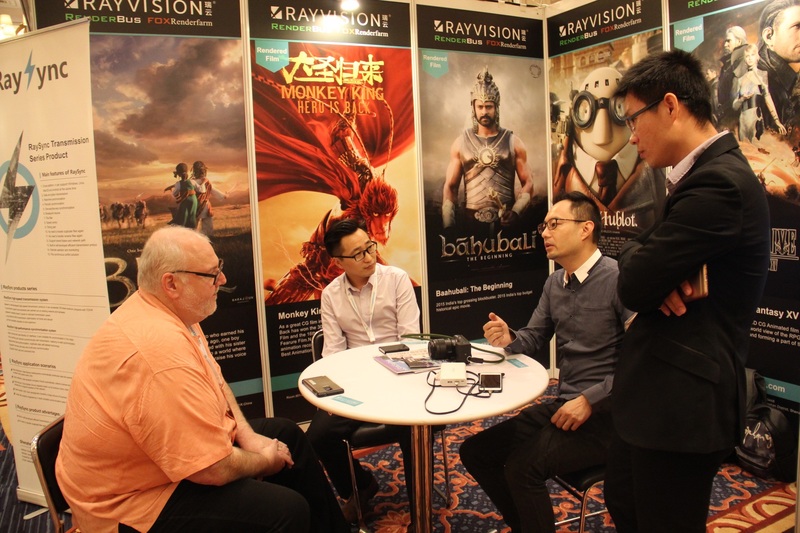 Hsin-Yao Liang, President of Rayvision. 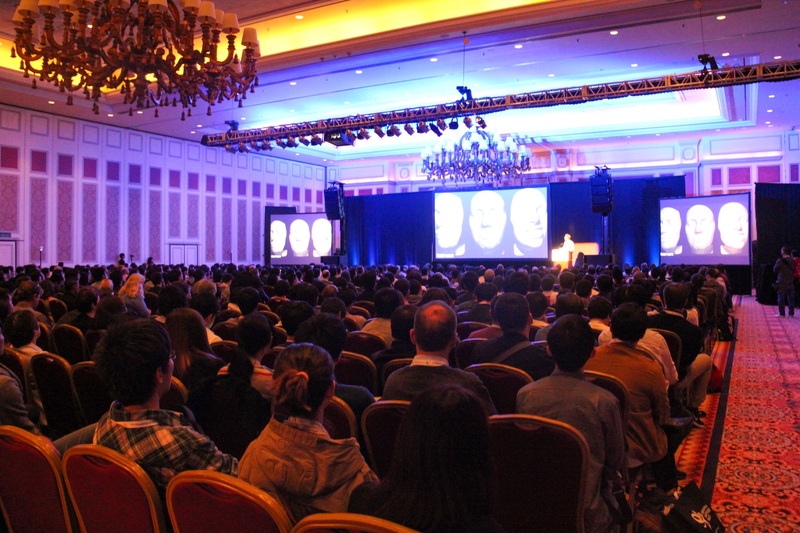 The SIGGRAPH Asia 2016 Committee consisted of world’s famous enterprise experts and authoritative scholars from universities. Hongbo Fu from City University of Hong Kong took the Conference Chair. 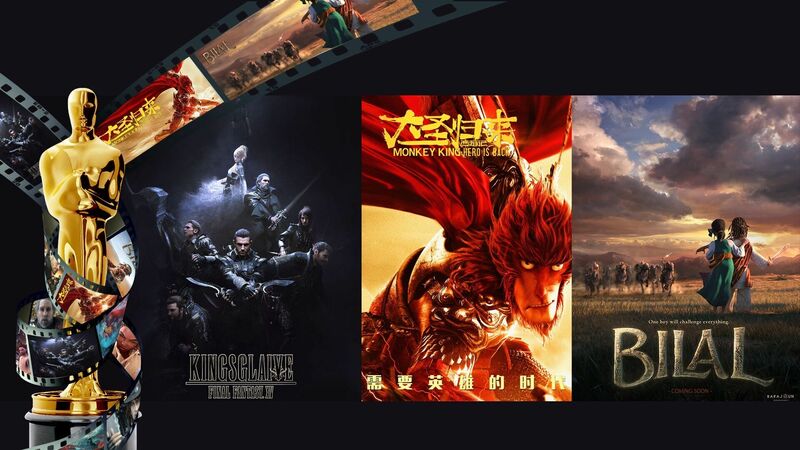 As experienced entrepreneur in computer graphics industry, Hsin-Yao Liang, the president of Rayvision (FoxRenderfarm), took the Featured Sessions Chair of SIGGRAPH Asia 2016. 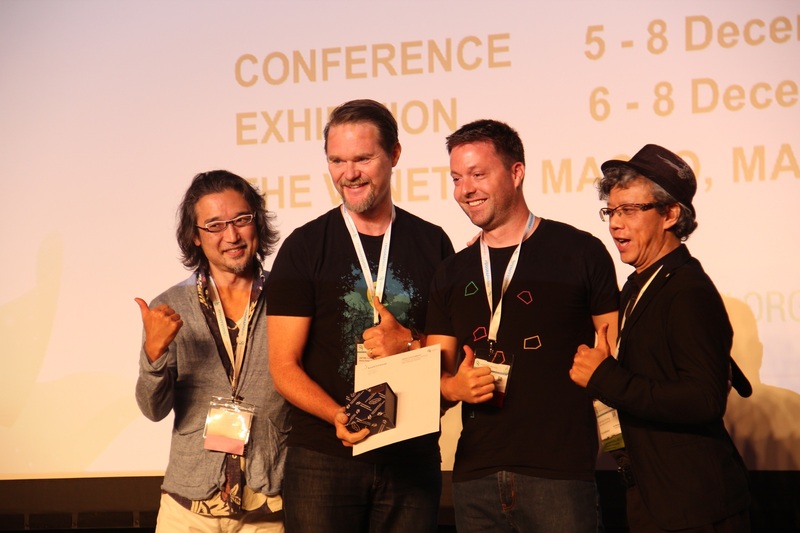 The theme of SIGGRAPH Asia 2016 was “Key to the Future”. 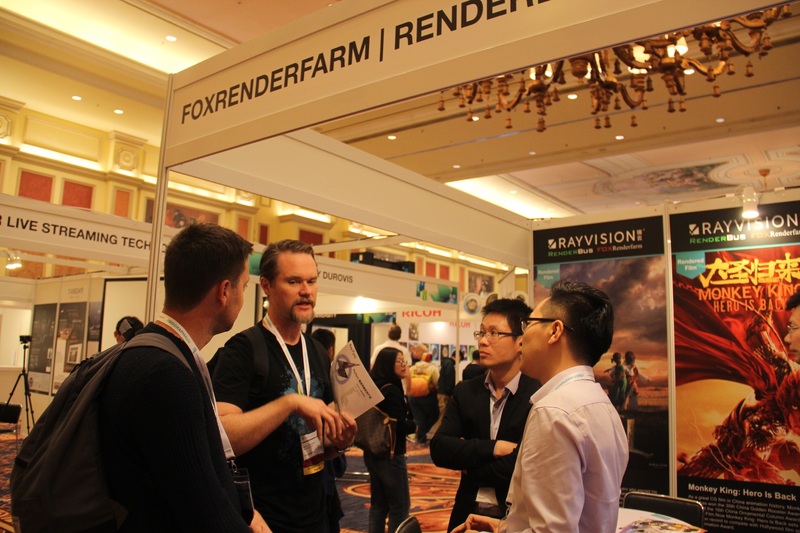 As the only one Chinese enterprise representative of the committee, Rayvision (FoxRenderfarm) attended SIGGRAPH Asia 2016 as the exhibitor (Booth B-02) and displayed their splendid rendering projects, which drew attention to the worldwide experts in the field of computer graphics and interactive techniques, including Kurt Akeley, CTO of Lytro Inc; Brian Cabral, Director of Engineering at Facebook; Dan Sarto, Co-Founder and Publisher of AWN; James Cunningham and Oliver Hilber, the director and producer of Accidents, Blunders And Calamities etc. 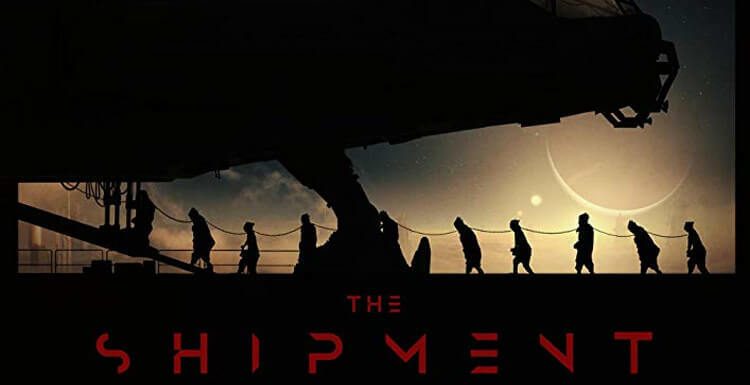 Accidents, Blunders And Calamities directed by James Cunningham just received Jury Special Award of SIGGRAPH Asia 2016 Computer Animation Festival. Oliver Hilber, the producer of Accidents, Blunders And Calamities. Brian Cabral, Director of Engineering at Facebook.